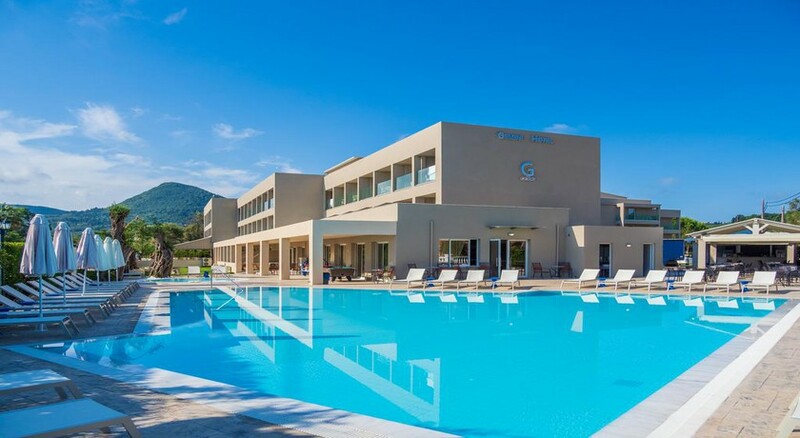 Gemini hotel is a beautiful 3-star family friendly hotel located just 250 metres from the beautiful Messonghi Beach in Corfu. Featuring an outdoor pool with a separate kid’s section, playground and lush gardens, the hotel complex invites guests to enjoy a relaxing holiday amidst comfortable amenities and signature warm hospitality. 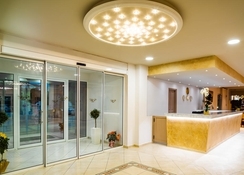 The hotel features a total of 122 guestrooms. The Immaculate, well-appointed rooms are classified as single, double, triple and family rooms and come equipped with rich, contemporary furnishings, air-conditioning, satellite TV, desk, en-suite baths and hairdryers. The rooms open to a balcony with exquisite pool, mountain or sea views. The property is situated on the beach of Messonghi, providing unspoiled greenery and mountain vistas plus Ionian Sea views on the east coast of Corfu. Nearby there are the rustic charming villages of Moraitika and Messonghi. There is bus stop opposite to the resort where public transport is available to Corfu and southern parts of the island- Lefkimmi and Cavos. Messonghi serves as an ideal destination for summer vacations for tourists from around the world. The scenic resort is located on the east coast of Corfu Island and the hotel is 250m from the nearest beach. 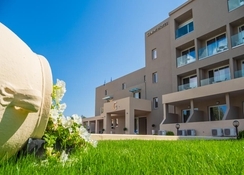 The Gemini Hotel, Messonghi is 20km from the Corfu airport. Tourists can either take a cab or bus to the resort from the airport. The historical centre of Corfu town is recognized as a UNESCO World Heritage site. 122 Immaculate, well-appointed guestrooms are available as single, double, triple and family rooms in the Gemini Hotel. These come with rich, contemporary furnishings, air-conditioning, satellite TV, desk, en-suite baths and hairdryers. 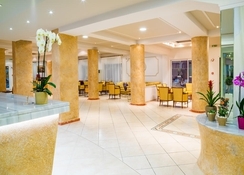 The Gemini Hotel’s main buffet restaurant offers a sumptuous American breakfast, as well as delicious Greek and international cuisine during dinner. Guests can also dine at a self-service restaurant next to the pool. The poolside restaurant also serves a la carte snacks and tender grilled delicacies. The hotel also features a bar and an onsite café. The Gemini Hotel has an outdoor swimming pool and kids’ pool and terrace besides having easy access to the beach 250 m away. There is aerobics for those who wish to stay active. There is a lovely spa with a steam room offering massages and therapies. Tiny tots can have fun at the Kid’s Club or Playground. The hotel has facilities for Darts, Table tennis, Games and Billiards. Diving, windsurfing and canoeing can be arranged by the hotel staff.